At CEC, we’re extremely proud of our history. 2019 marks the 10th anniversary of our company, and we’re looking forward to celebrating this milestone and our history of service to our clients, our communities, and each other! 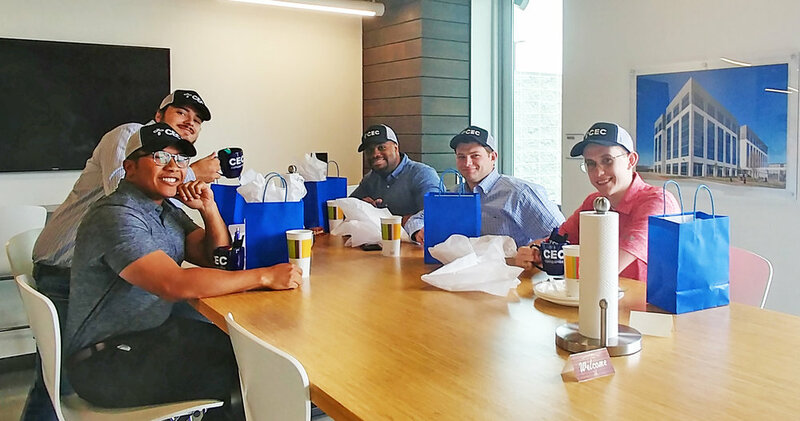 Our culture makes CEC unique, and it’s defined by the collective behaviors of each and every individual that makes up this great company. Our people, past and present, are responsible for building a strong legacy... and creating the CEC story. Our 10th anniversary will be a special time for us to reflect on the critical role we’ve played in the achievements of the clients we serve. Since our founding in 2009, CEC has been committed to working collaboratively to deliver quality service and drive innovation for our clients. The CEC story encompasses what we believe in, where we're going, and how we’ll get there. It includes our Mission, Core Values, and our Vision. Our story helps us make informed decisions as we respond to challenges and pursue new opportunities. The CEC story binds us together, and helps us grow – individually and collectively – and it sets us apart from the competition. CEC has a great story to tell, and we’re extremely proud of it. We encourage you to learn more about how you can become part of our story. CEC is a company with a history of doing great work and making a difference. Individually and as a company, we inspire confidence and empower change in so many different ways. We truly believe that everyone is here for a purpose. Whether our purpose is to serve our clients directly or to help those who do, we all contribute to the bigger picture. CEC’s core values illustrate our commitment to the highest principles of personal and professional conduct, guiding how our people relate to each other, what we expect of our clients and vendors, and what our clients, vendors and the marketplace should expect of us. At CEC, our goal is to be the preeminent specialty subcontractor firm. And we define this in a very tangible way through our vision of being the Best Customer Partner. We believe that living our mission — and living the CEC Story — will set us apart. 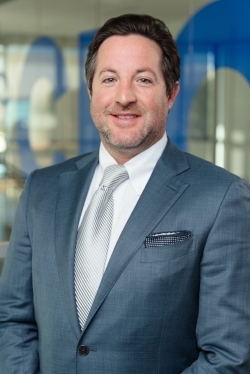 I founded CEC in 2009 with the vision of becoming and sustaining one of the most dependable and trusted specialty subcontractors in the nation. We continue to achieve this by surrounding ourselves with talented, experienced leaders that have helped to develop a winning environment. Our team’s experience covers a wide range of capabilities across all phases of engineering, preconstruction and construction. This message by Ray Waddell remains as relevant for our firm today as it was ten years ago. It’s why our people maintain such a relentless focus on quality and providing excellent customer service in all we do. We have a clear strategy that is based on taking a long-term, sustainable view about how we build our brand and our success.